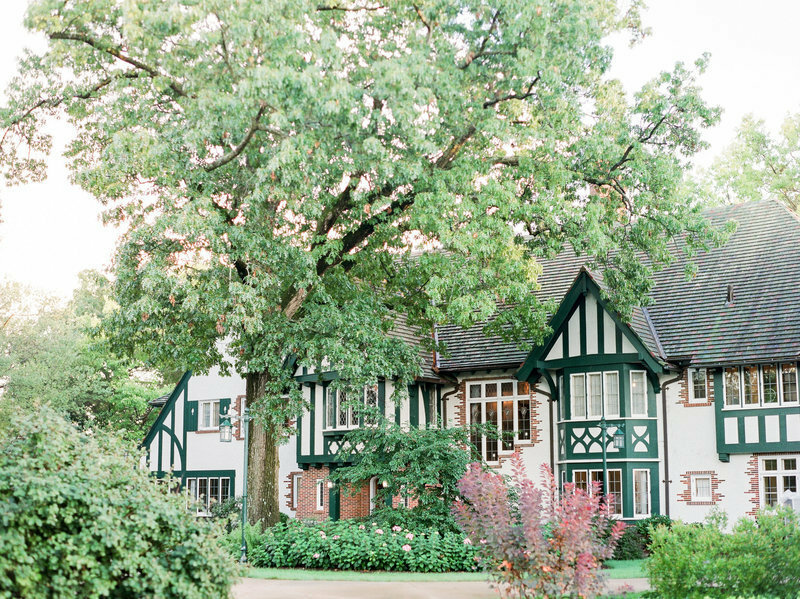 The Kellogg Manor House is a historical landmark in South Gull Lake, Michigan. It's the former estate of the founder of the Kellogg Company, W.K. Kellogg. 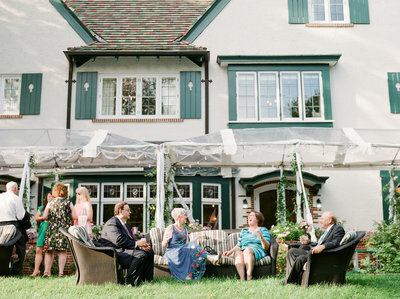 The mansion was restored in 2000 and now hosts weddings and events. The exterior is surrounded by beautiful gardens and the home sits on top of a hill with a lakeside view of Gull Lake. 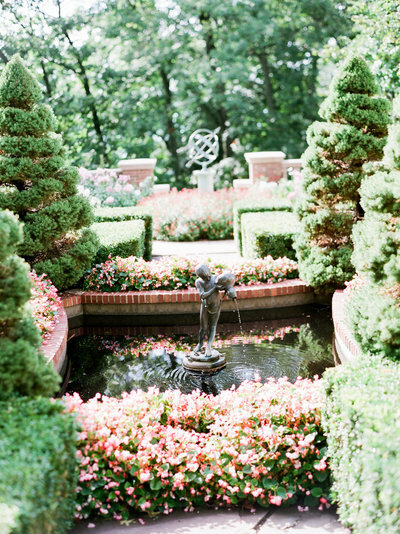 Kris and Craig's Kellogg Manor wedding is on Carats & Cake HERE. Ceremonies can be done indoors or outdoors. 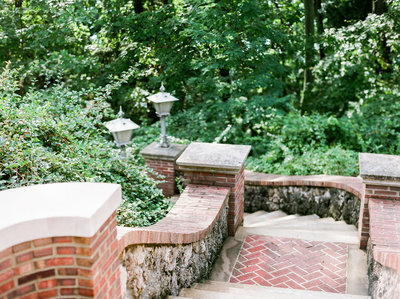 The most popular place to host your ceremony is in the pagoda garden overlooking the lake. 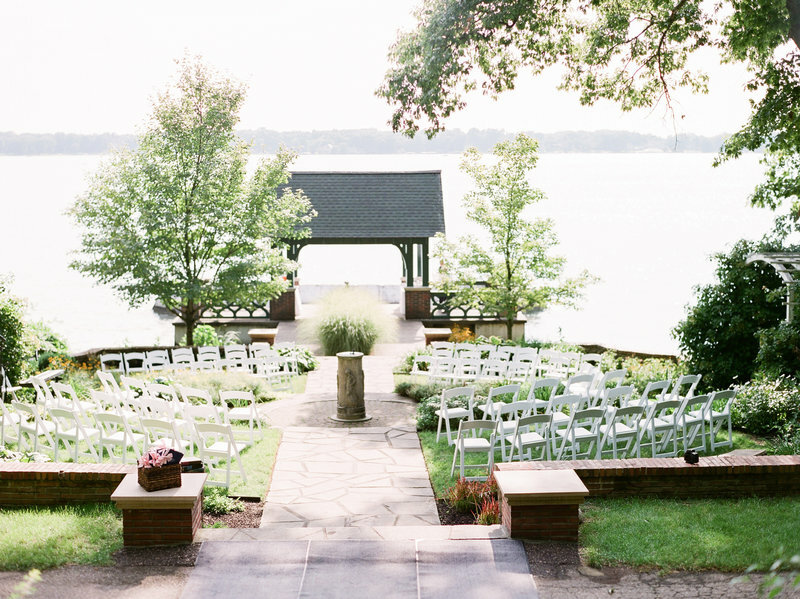 The dock down by the lake can also serve as a place for a pre-ceremony cocktail hour. 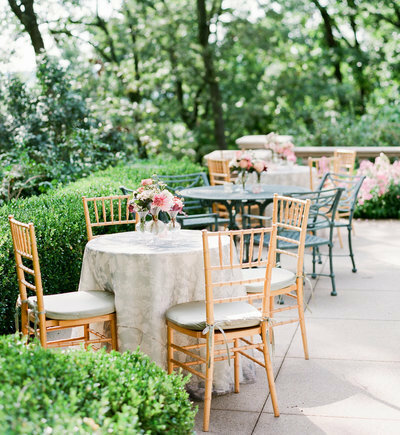 Receptions of under 100 guests can be al fresco in the garden on the back patio of the manor. 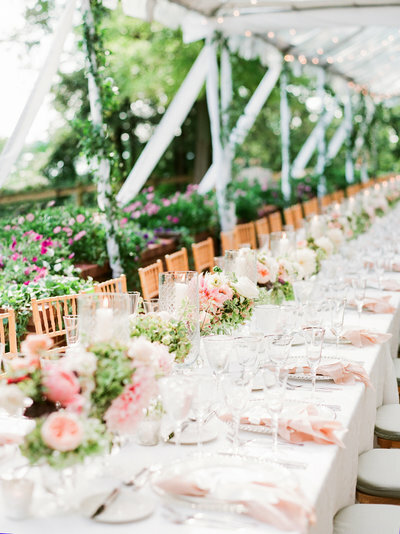 One long table can be set up or you can choose to scatter several smaller tables around the garden. There is also a tent on the grounds to accommodate larger groups. 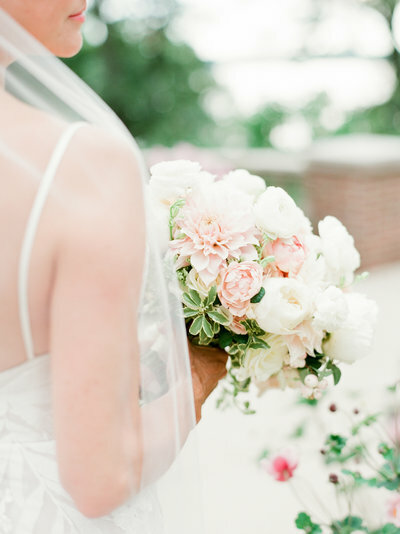 You can view Kris and Craig's full wedding post on my personal blog HERE. The upstairs has bedrooms and bathrooms and is a convenient place for the bride and groom to get ready if they choose to do that on site. 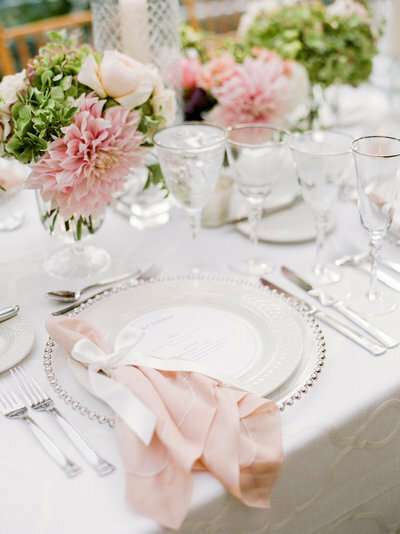 The Kellogg Manor has it all and there is no need to travel to a different location for any part of your wedding day, making it easy and stress free. You can visit the Kellogg Manor's website HERE.